. 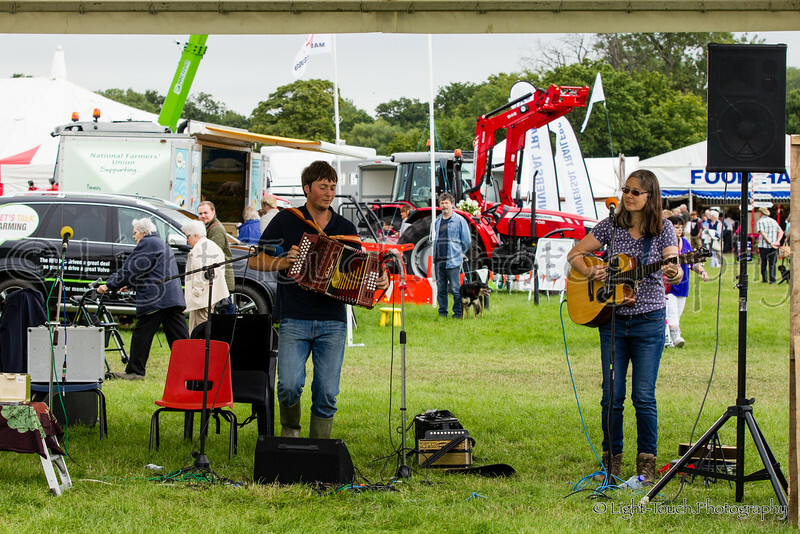 Edenbridge & Oxted Show 2015.
. These images may be shared on social media as long as they are NOT edited in any way.
. All images in this gallery are copyrighted and remain the property of Light Touch Photography.